Whatever your temporary storage requirements may be, STORE IT can help. 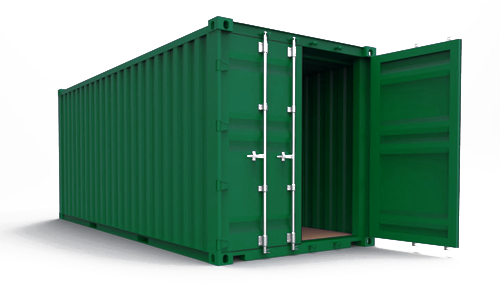 We supply storage containers to a variety of business sectors including trades people, construction sites, retail and education, as well as private individuals for personal requirements such as home improvements or moving house. 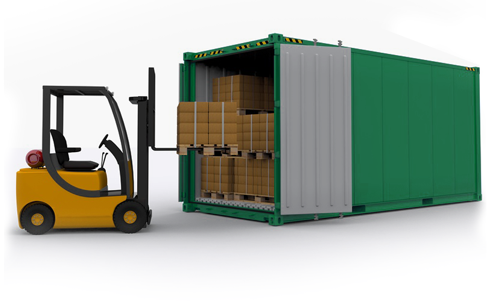 We also provide storage containers for business use, allowing you to operate your business at a fraction of the cost right from your storage container. If you require any assistance or advice on the most suitable container for your requirements please feel free to call our friendly team who will happily guide you through the options. Is clutter filling up your home? Need to make room for the important things in life, but feel like your home is too small? Store It portable self storage offers a convenient solution. An extension to your home, your very own personal storage space will keep your belongings safe and dry so you can enjoy a little more room at home. Are you struggling for space in your workplace? Why not rethink your business storage or warehouse and make better use of space? 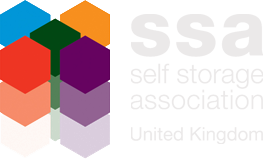 Store It offer secure storage for merchandise, palletised goods, office furniture, eBay stock, warehousing, office moves and more. 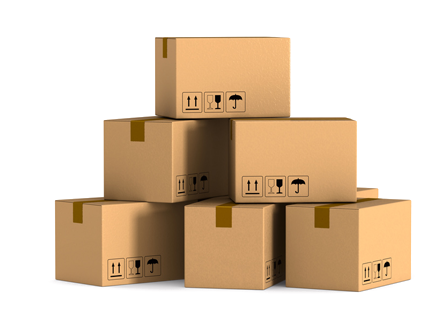 So if you need space for archiving, spare stock, overflow office equipment or simply somewhere to keep your stock, you’ll find our storage units the perfect solution for your business. Call one of our friendly team today for more information. An ideal and highly cost effective way to operate. 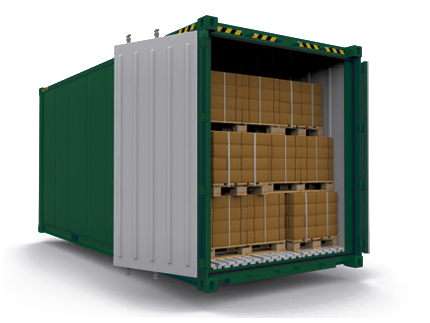 Running your business from a shipping container will reduce your overheads and with no council tax or business rates to pay this is a very cost effective way to operate. Electricity and water supply are provided at our secure units and all of our customers are provided with a personal pin to allow for full 24 hour access to their own container 7 days a week. Our premises are protected by armoured security locking providing you with peace of mind that the site is fully secure 24hr a day and monitored by cctv surveillance. Store your personal possessions in a secure container. Whether you're making space at home, storing furniture or moving house, we have a secure storage unit to suit your needs. If you are moving house, flat or shared accommodation then a storage container could well be the ideal short term option. Not only do Store It provide a secure, dry place for you to store your home wares. 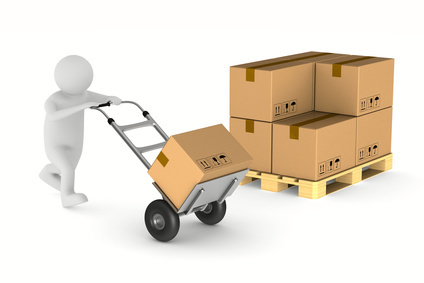 Once you have moved home STORE It will deliver direct to your door, saving you time, money and effort. Why wait, call now for more information.